There are many useful types of pop-ups that you can add to your website. However, there is one variety that stands out above the rest. If you really want to optimize your site’s effectiveness, you’ll want to consider using personalized pop-ups. While most pop-ups treat every visitor to your site the same way, personalized pop-ups only appear to the groups of people you designate. 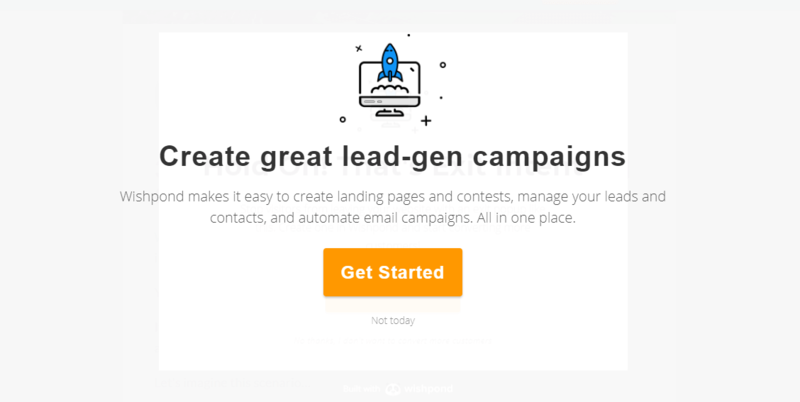 This means you can target particular types of visitors with special messages, offers, and a specific Call To Action (CTA). After all, treating your audience members like individuals is a smart way to keep them coming back. In this post, we’ll talk a little more about what personalized pop-ups are and why they’re useful. Then we’ll show you a few ways you can use them to improve your site’s ‘stickiness’ (in other words, how well it retains visitors). Let’s get started! 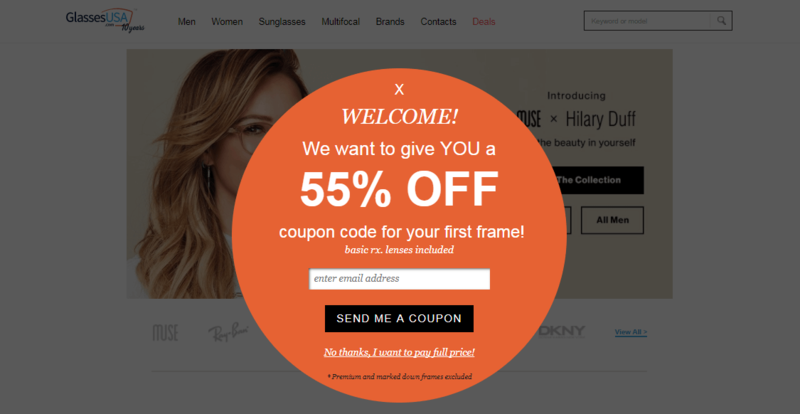 You can use personalized pop-ups to show certain messages only to first-time visitors. Most website pop-ups display the same message to every visitor. In some cases, this might be all you need. However, using personalized pop-ups (often called ‘targeted pop-ups’) can have a much stronger and more memorable impact. Of course, we don’t mean that each individual visitor will see a pop-up tailored specifically to them. While an excellent idea in theory, that’s clearly impractical. Instead, we’re talking about pop-ups that are targeted at specific types of users, and only appear when certain criteria have been met. Alternately, you could use a personalized pop-up to show a special offer to referral traffic that originates from a specific blog. In these kinds of scenarios, you’re able to target the user with the exact information you want them to have. For this reason, using personalized pop-ups is a smart technique for increasing your website’s ‘stickiness’. In other words, it can encourage people to stay on your site longer and improve the chance that they will return. Now that you understand how personalized pop-ups work, let’s look at how to put this strategy into action. Here are just three examples of what you can accomplish using this technique. If your website lets users register, you’ll have two main types of visitors – those who are logged in and those who aren’t. These groups will often benefit from different types of messaging. Logged-out users are good targets for more traditional marketing that gets them interested in what you’re offering. You may also want to encourage them to create an account or sign up for a membership. Logged-in users, on the other hand, have already demonstrated their interest in your site. They’ll want to know about the newest content, offers, and/or products. Choose what type of pop-up you’d like to create, and look for the option Show popup by user status. There, you can decide what types of users will be able to see the message. After that, you can finish customizing your pop-up and save it. Mobile usage is rising, but there are still plenty of people who will visit your site using traditional desktops. With all aspects of your site’s design, you’ll want to account for the various types of devices that visitors will use to access it. 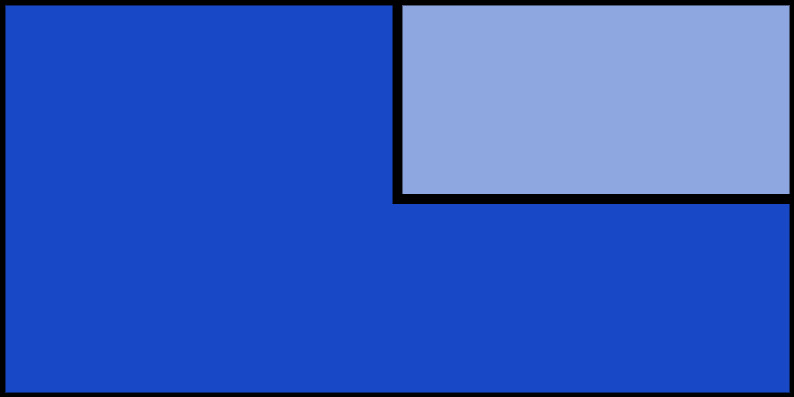 When it comes to pop-ups, this can mean designing alternate messages for mobile and desktop browsers. For example, you may want to design mobile pop-ups differently, with larger text and fewer distracting elements. You can also prompt mobile users to download a particular app or point them towards a sign-up form or contact page. Given Google’s recent introduction of penalties relating to mobile pop-ups, you may also want to make sure the guidelines are adhered to regardless of the device. In the drop-down menu labeled Show this popup if, you’ll find the options Mobile Phone, Tablet, and Desktop. Choosing one of these will ensure that the pop-up only appears for users on that type of device. You can even use the +AND button to add additional rules, so your pop-up could display on two kinds of devices but not the third. Finally, many sites track where their traffic is coming from, in order to understand what referrals or marketing efforts bring in the most visitors. 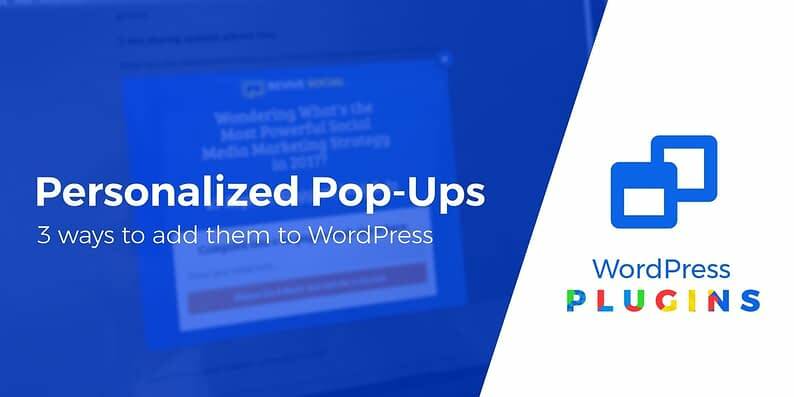 This information can also help you target your pop-ups more effectively since you can present messages to users based on which sites they’re coming from. Let’s say you own an online store, and you’re getting a lot of visitors from a link on a popular weight-loss blog. You could create a pop-up that would show those people a special offer on nutritional supplements, or something else related to their specific interests. This small effort can do wonders for encouraging new visitors to stick around. 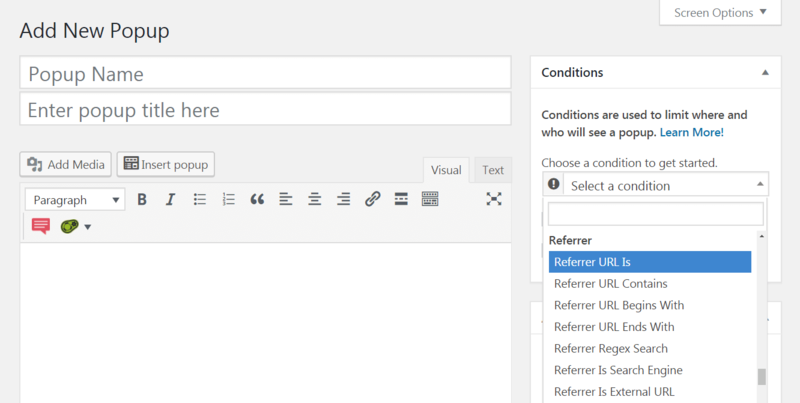 For example, you can select Referral URL Is, and enter a specific link. 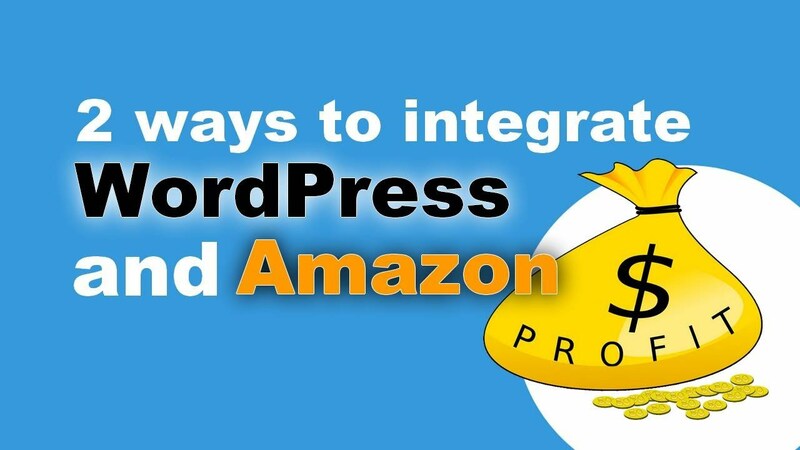 You can also enter only part of the URL (so you can target an entire site instead of just a particular page), or even choose a specific search engine. These options enable you to decide exactly what kinds of people will see this pop-up – which means you’ll already know why they’re visiting and how to help them. People enjoy being treated like individuals – and this extends to your website’s visitors. If you use your pop-ups to offer messages based on who the visitors are and where they’ve arrived from, you’re likely to get a better response than if you simply show the same stock offer to everyone. Target users based on whether they’re logged in. 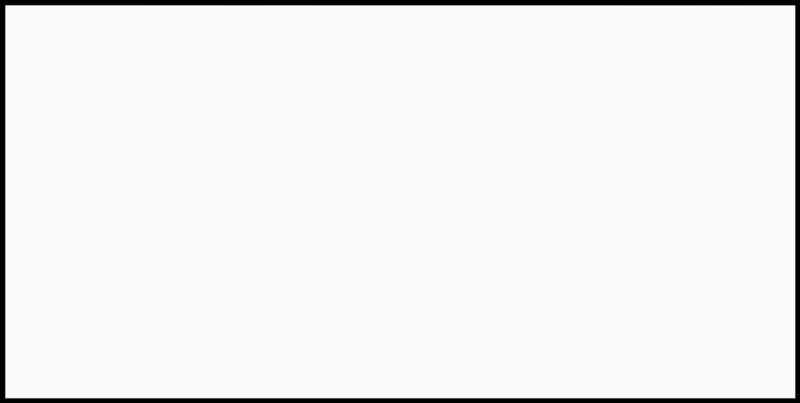 Display different messages depending on the user’s device. Present special offers to traffic from specific sources. Do you have any questions about how to use personalized pop-ups effectively? Leave us a message in the comments section below!